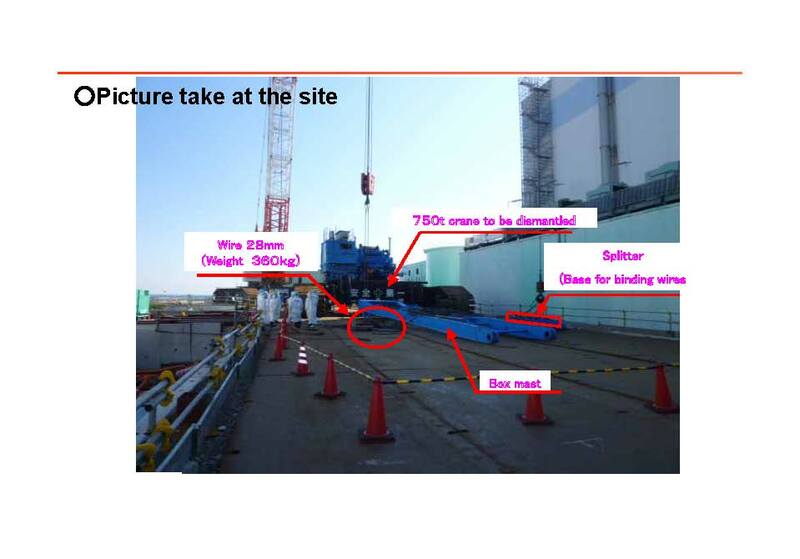 In Fukushima Daiichi nuclear power plant, a bunch of steel wire that weighs 360 kg used in vehicle dismantling of cranes fell. 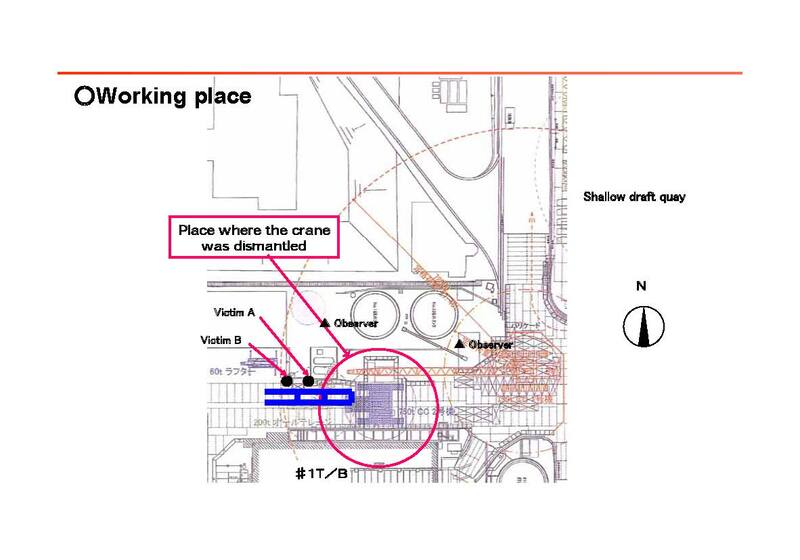 Two workers were injured at least one serious injury to both legs broken. 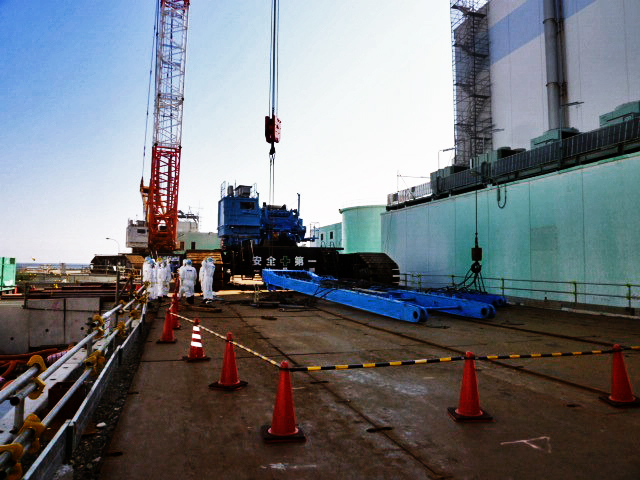 At around 8:30 am According to TEPCO, workers were using a large crane near the demolition of Unit 1 of Fukushima Daiichi nuclear power plant, two workers a bundle of wires to fall to 360-kilogram steel当Tarimashita people. In this incident, jaw and ribs 40 male workers in serious trouble, such as legs, was taken to hospital complained of shoulder and neck pain in workers is also one other person. There were both conscious, life-it’s not different situation. 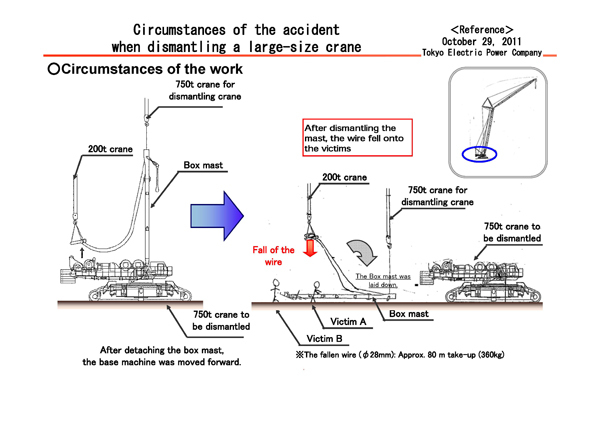 Wire fall, in what was a large crane was used to construct a covered building located at Unit 1, but during the demolition work has been covered from the completion of the building.